Dark Horse and Mattel are teaming up to deliver The Art of He-Man and the Masters of the Universe! 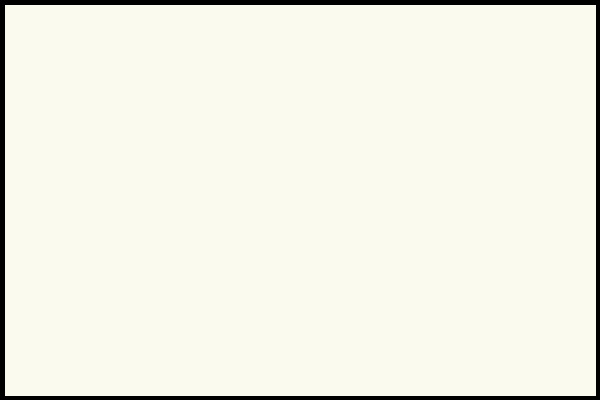 In 1982, the world was introduced to He-Man and Masters of the Universe. It went from toys, to television, to film and became a pop-culture icon. 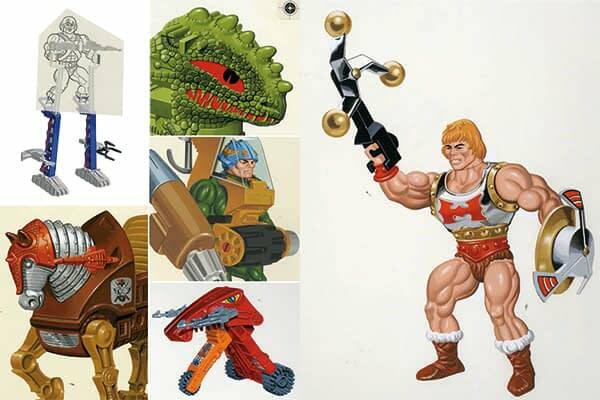 The Art of He-Man and the Masters of the Universe includes rarely seen images of concept sketches, prototypes, and more from Mattel’s archives. Featuring beautifully restored art from master illustrator Earl Norem—celebrated artist of the most memorable He-Man images! 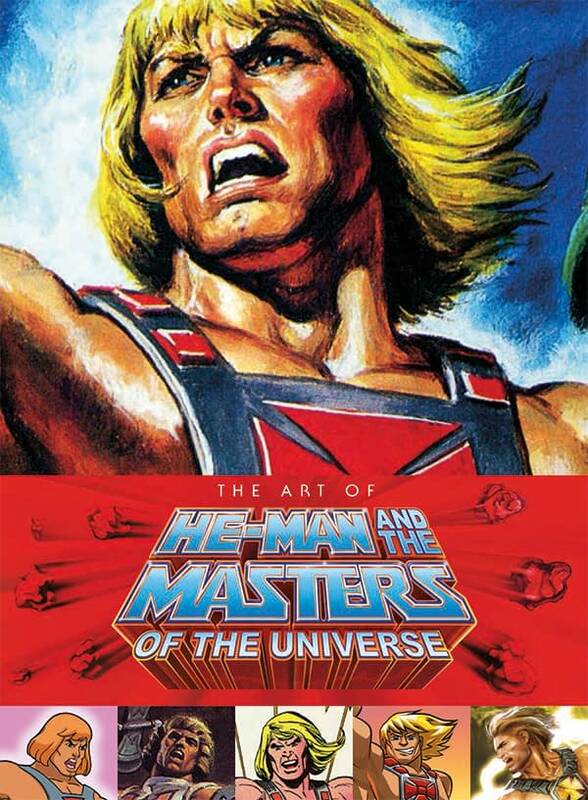 The Art of He-Man and the Masters of the Universe arrives in comic shops on April 1, 2015 and in bookstores April 14, 2015.